In search for a good quality gutter cleaning expert for your Roseville home? 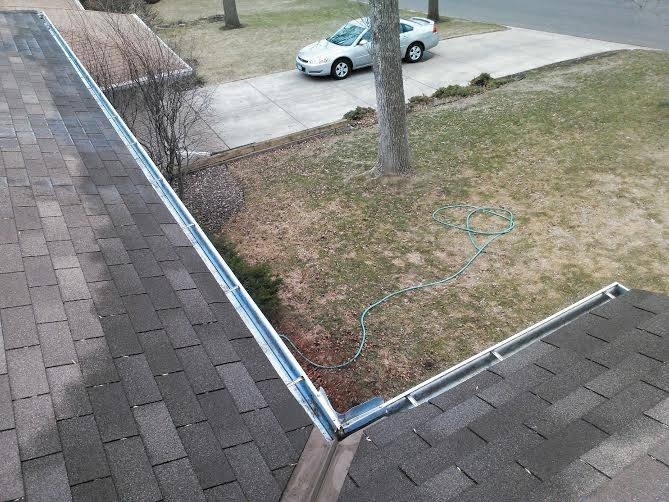 At A Perfect View Window Cleaning, we are one of the few companies who carefully clean gutters out by hand picking the debris from your gutters, and place it into a bag. This leaves very minimal mess in your yard vs blowing the debris out with a blower onto your landscaping. We take the bags of gutter debris with us when we leave. 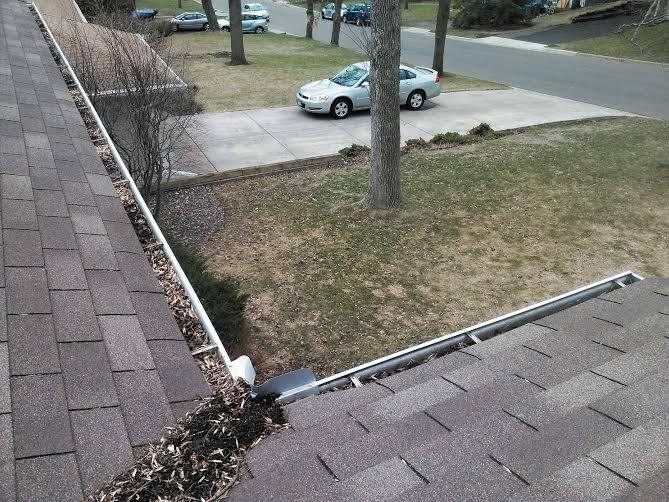 When we are finished picking everything out of your gutters, we then flush them with a garden hose, checking all the downspouts. If there are any clogged downspouts, we will unclog them for you. We make gutter cleaning painless for you!